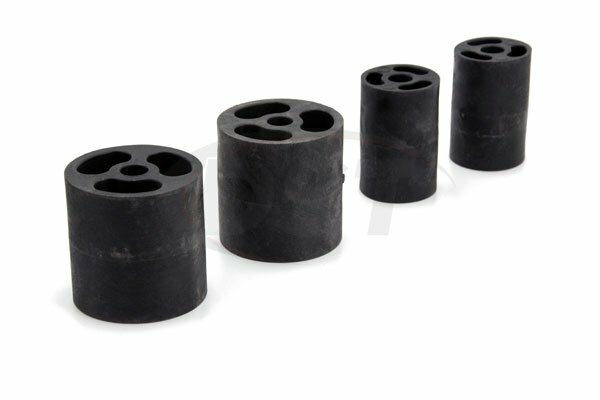 Performance Accessories JL222PA 2-inch budget lift raises the vehicle 2-inches front and rear by utilizing our high-quality urethane coil spring spacers and bump stop extensions, allowing the vehicle to run up to a 31-inch diameter tire. This system can be installed within 2 hours and comes complete with everything necessary for installation. This part is currently not stocked at any of our warehouses. 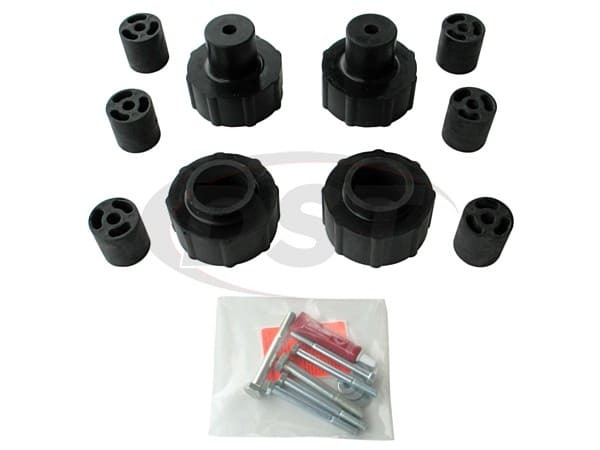 However we can have the part shipped directly to you from the manufacturer Performance Accessories. 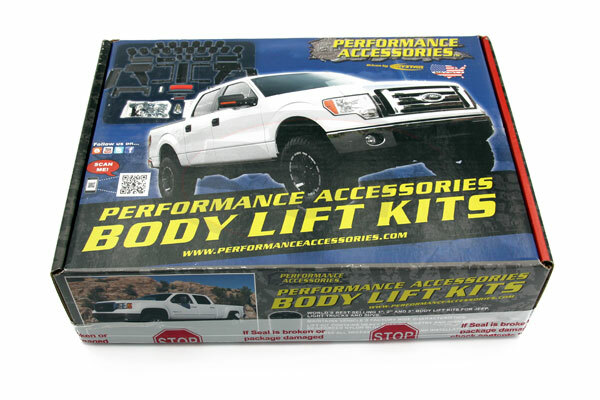 Special orders from Performance Accessories typically arrive within 2-3 weeks.